The biggest need for today's fun loving and socially active young Indians is to stay connected! 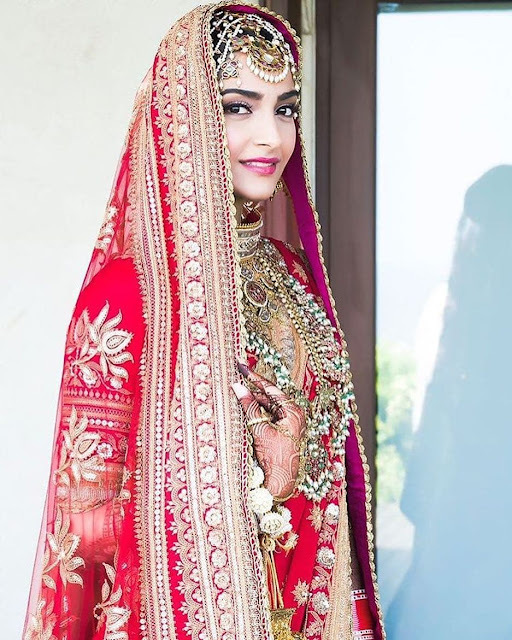 Look around and one shall see the younger generation click pictures of their events of the day for posting on social media platforms, talk to friends on various chatting apps, review restaurants online...even find suitable dates online!!! In short....the big need for todays young millennia that is increasingly demanding is to be always connected but at reasonable costs. One cant spend the entire pocket money or the first stipend on data packages, right? When Vodafone, the mobile destination that is a choice for 200 million Indian youth unveiled a first of its kind lifestyle proposition for today's youth that helps connect them to their daily habits of using their mobiles for various activities along with a bundle of benefits...it was a Fun proposition. 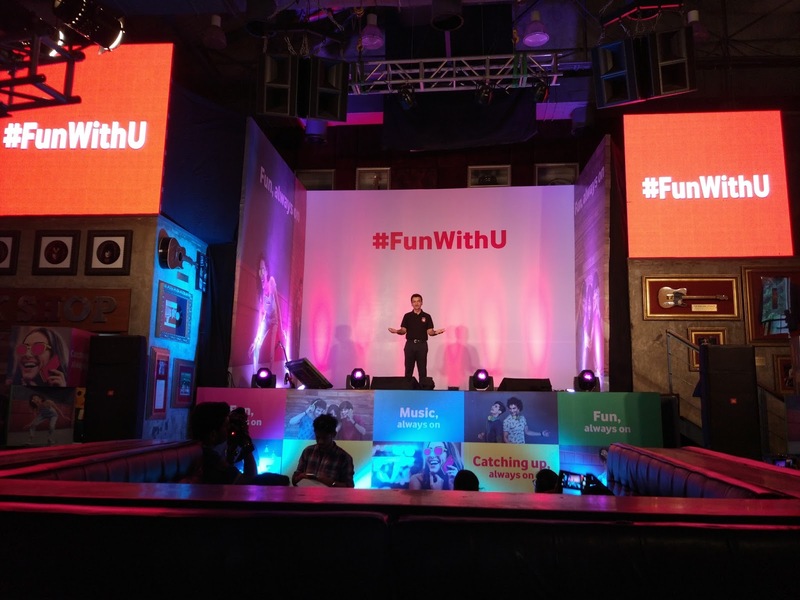 On a pleasant Friday evening, amongst a full house at Hard Rock Café, we sat amidst an energetic crowd awaiting the bundle of benefits filled proposition- Vodafone "U" to unveil. 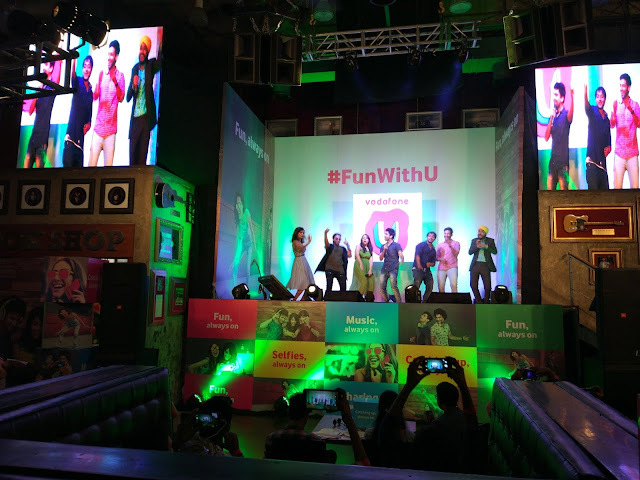 And what can be better than popular youth icons like Kanan Gill, Raftaar & The Viral Fever collaborating together to create unique content for the Vodafone "U" #FunWithU proposition? The brief message by Sandeep Kataria, Director- Commercial- Vodafone India that captured the essence of the Vodafone "U" proposition hit bulls eye and was greeted with applause. Speaking at the event he said,"India's 200 million strong youth are optimistic, vocal, trendsetting and very social media savvy. Brought-up in an ever connecting world courtesy the mobile revolution, today's youth is extremely comfortable with technology. 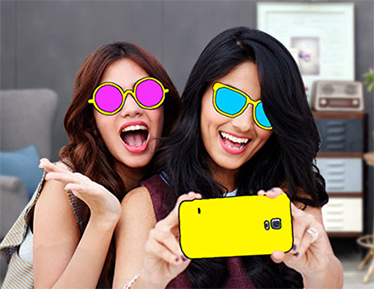 The mobile phone plays a central role in their life, both as a command center as well as a companion. Vodafone 'U', is thus designed to facilitate better, this unique relationship between the youth and their mobile in a seamless and enriching way." Suddenly, the trio took the stage & rocked the audience with a live performance that had the audience singing along & doing the signature steps from the song. The trio also recounted the funny & hilarious moments that they have enjoyed before the advent of mobiles- like mimicking in a girls voice while making calls to other girls. 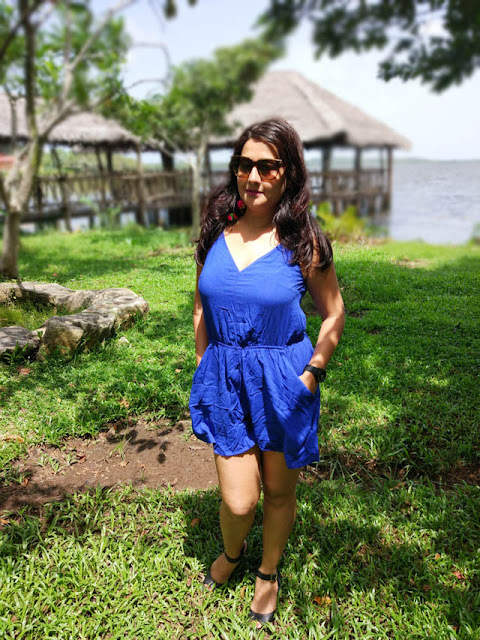 We could easily connect with the funny moments & blunders they have done with their mobiles and that had us in splits!!! 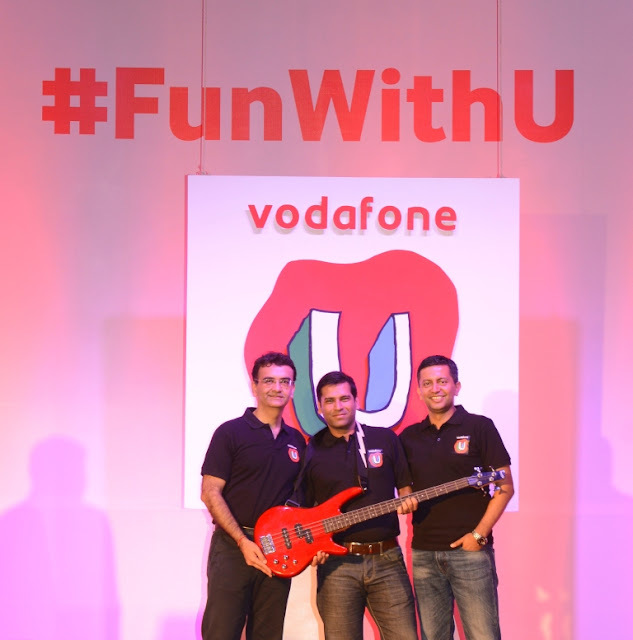 The launch products under the Vodafone "U" proposition span across benefits like - Internet (data quota), Calls (special buddy call rates), Music (access to Vodafone Music library) & exclusive App experiences.